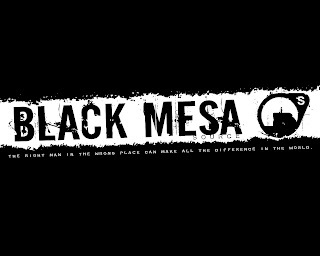 [UPDATE] Black Mesa Source is out! I'll update this post once the other links become available. 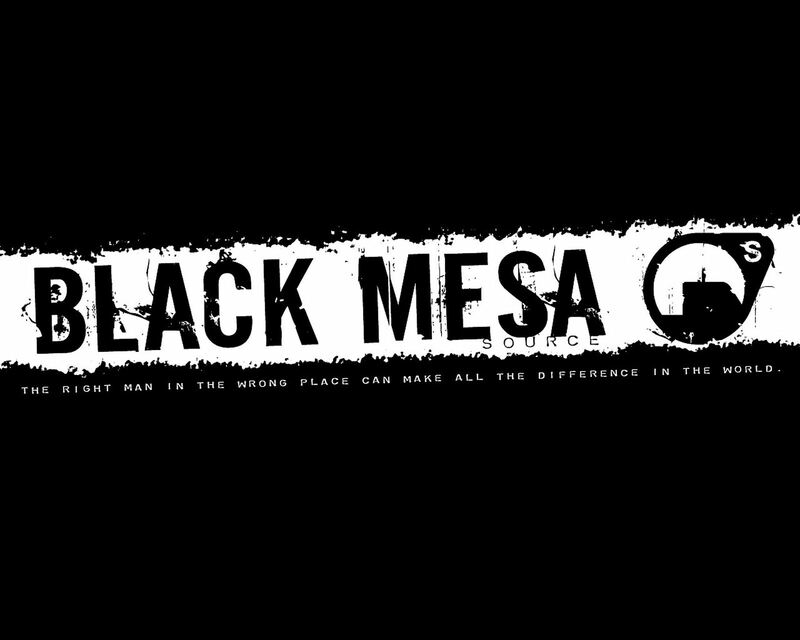 The official Black Mesa Source website seems to be back to normal. 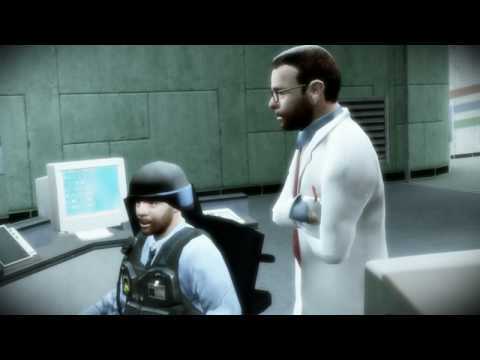 They are supplying multiple ways to download the content, and the torrent seems to be working nicely with plenty of seeders. Download and have fun!